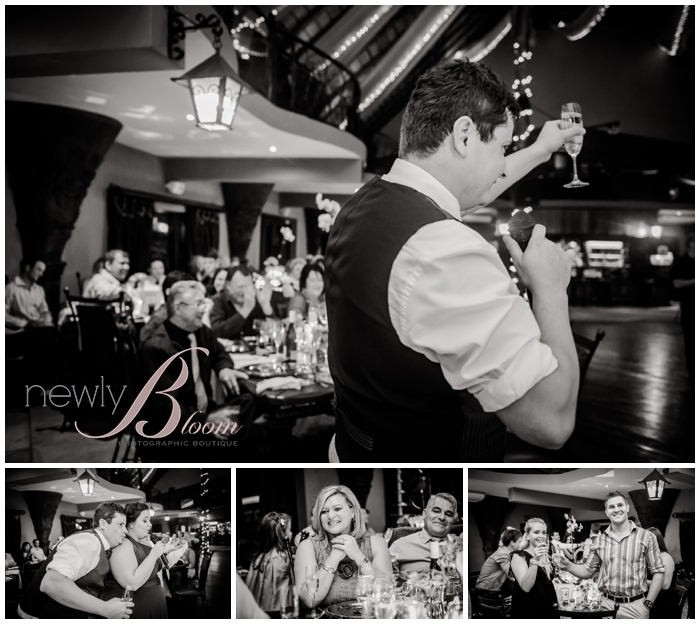 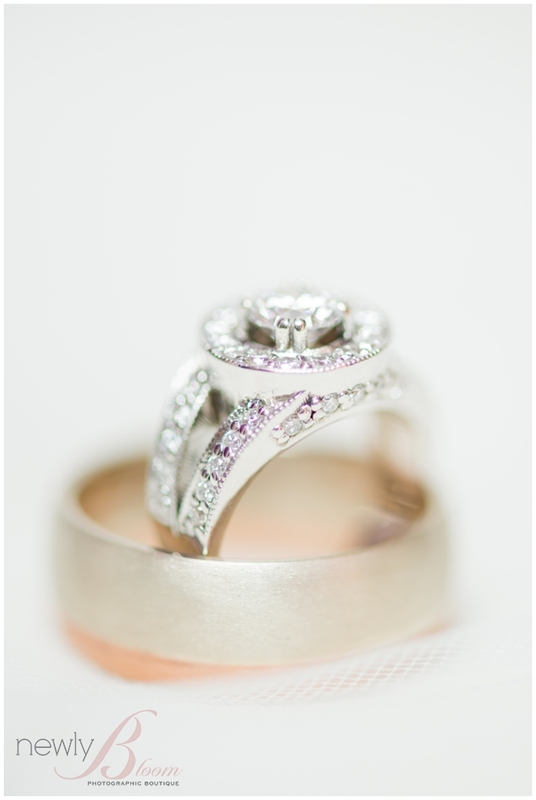 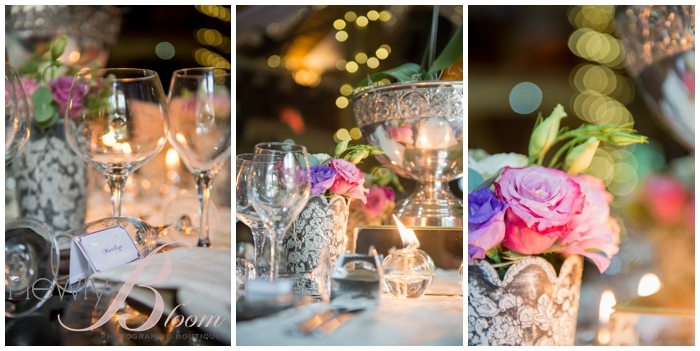 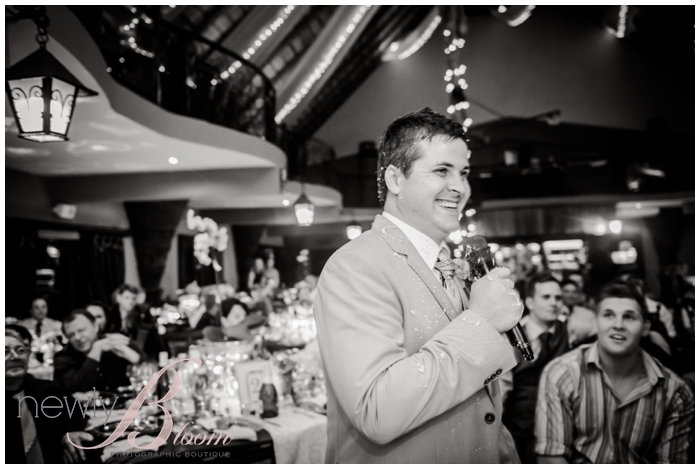 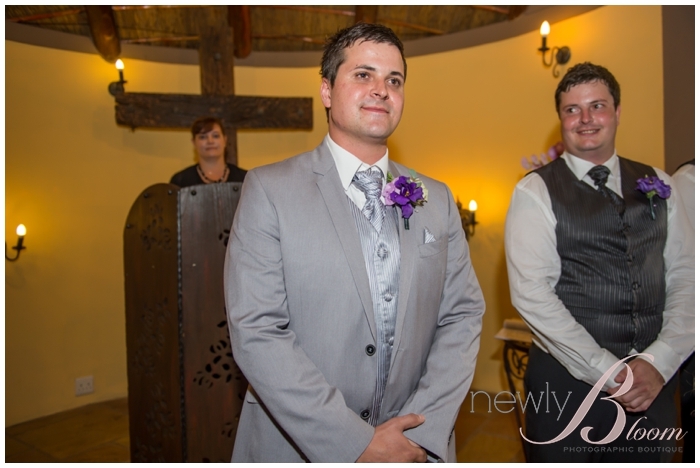 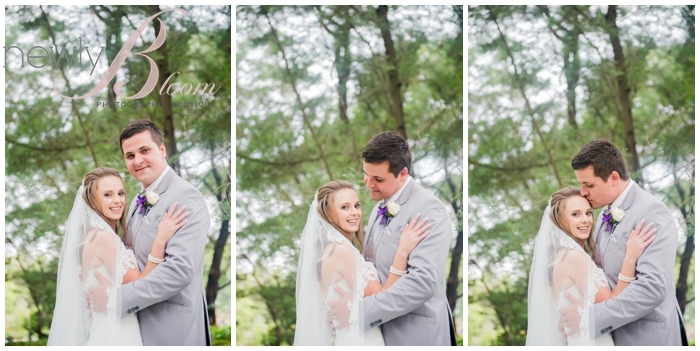 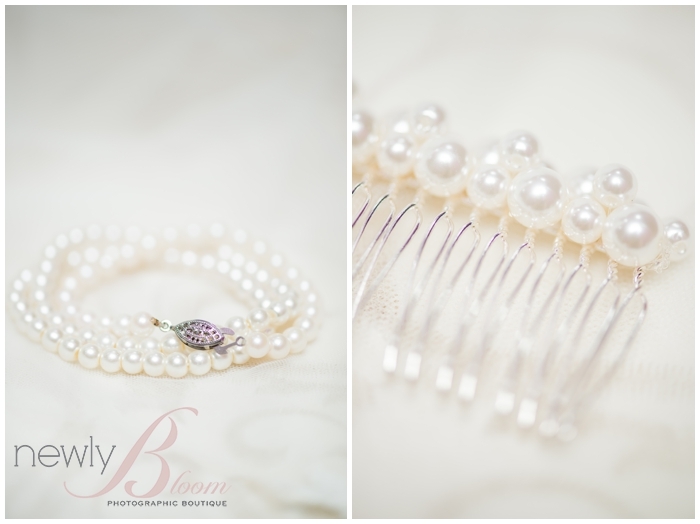 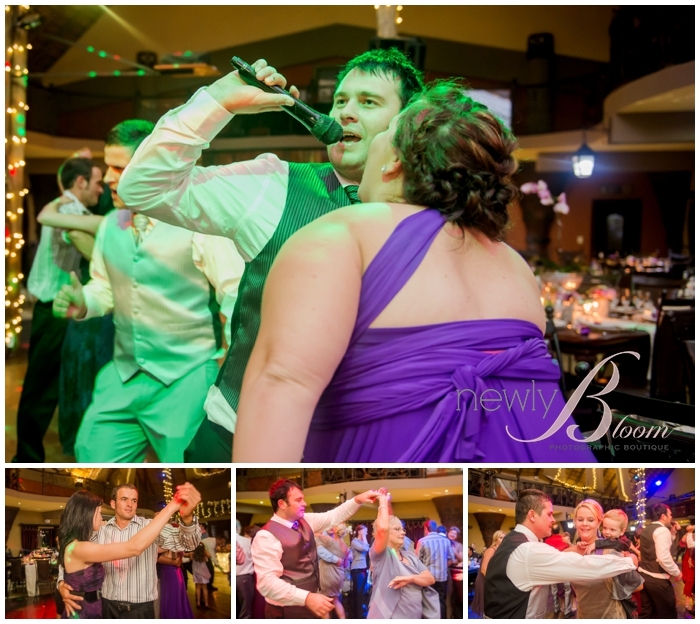 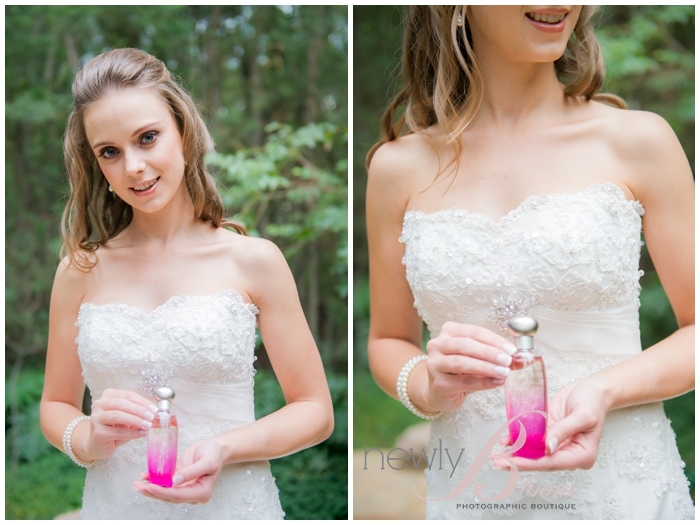 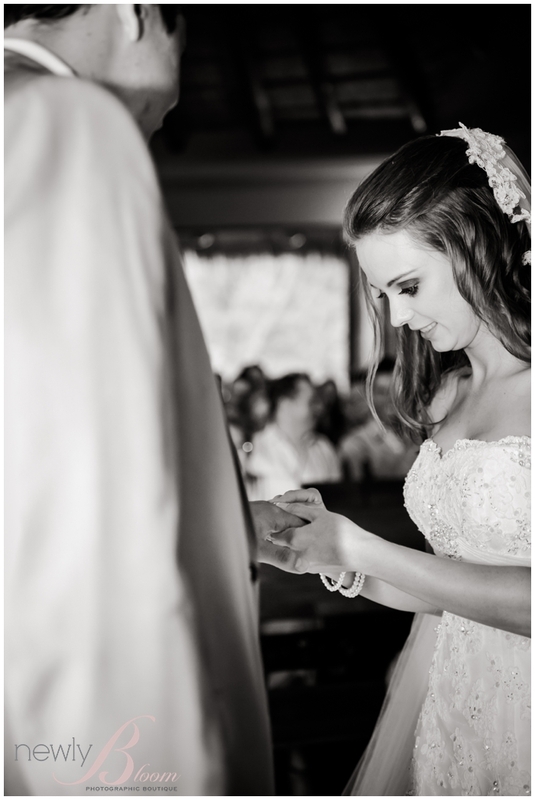 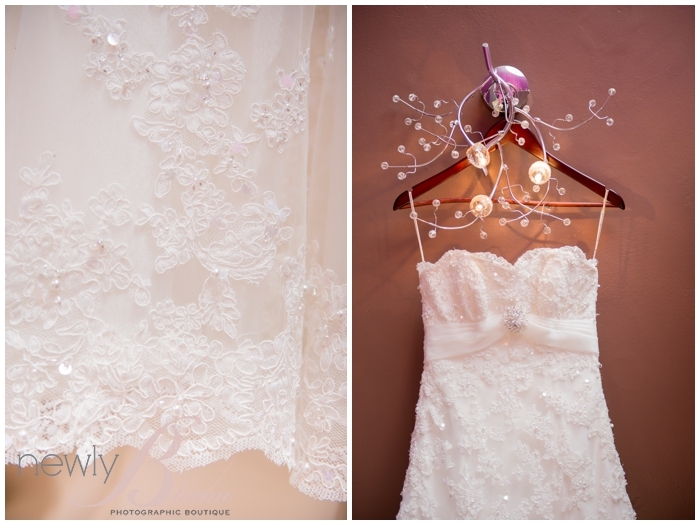 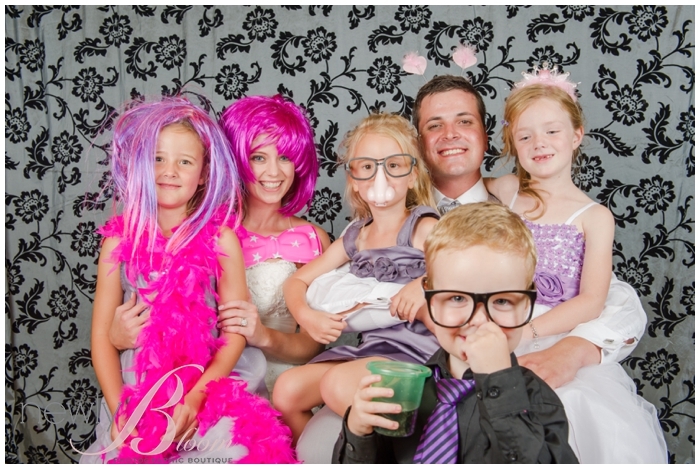 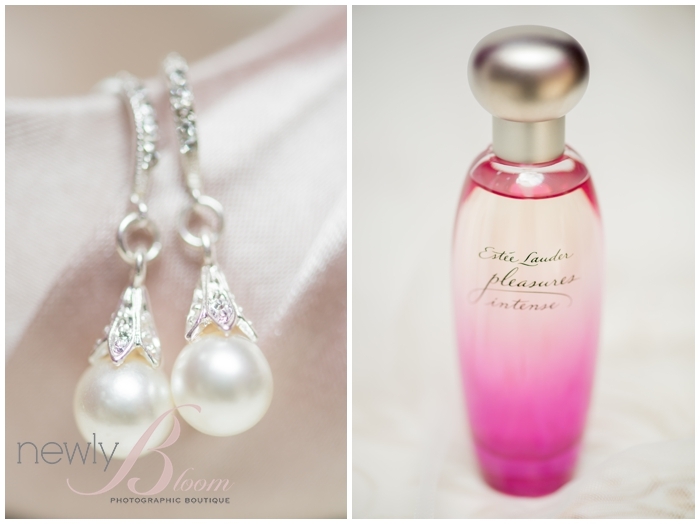 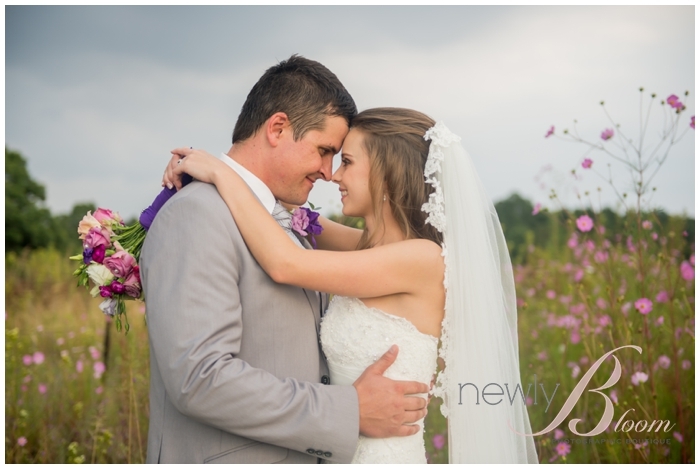 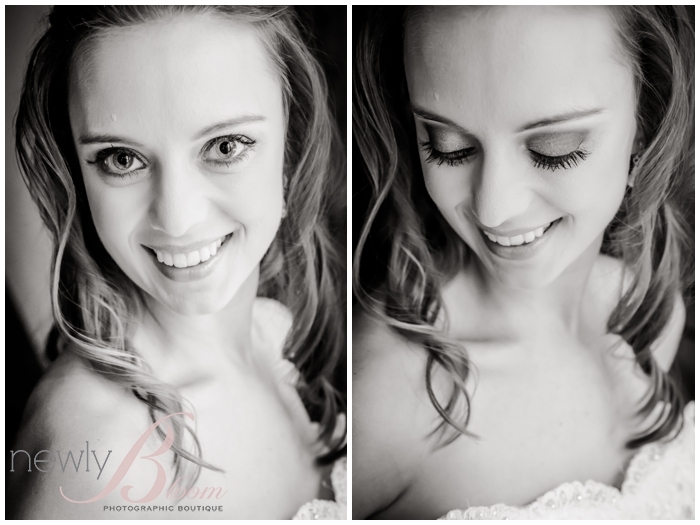 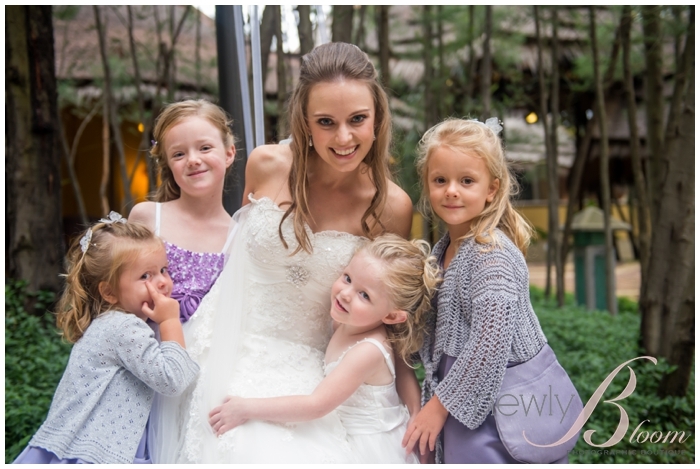 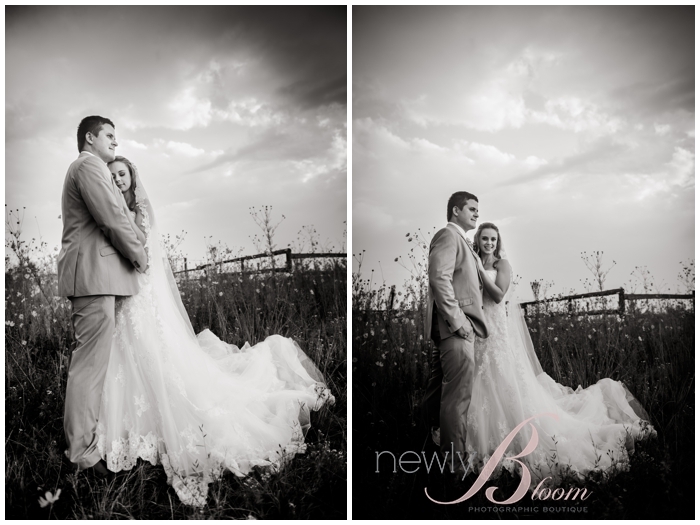 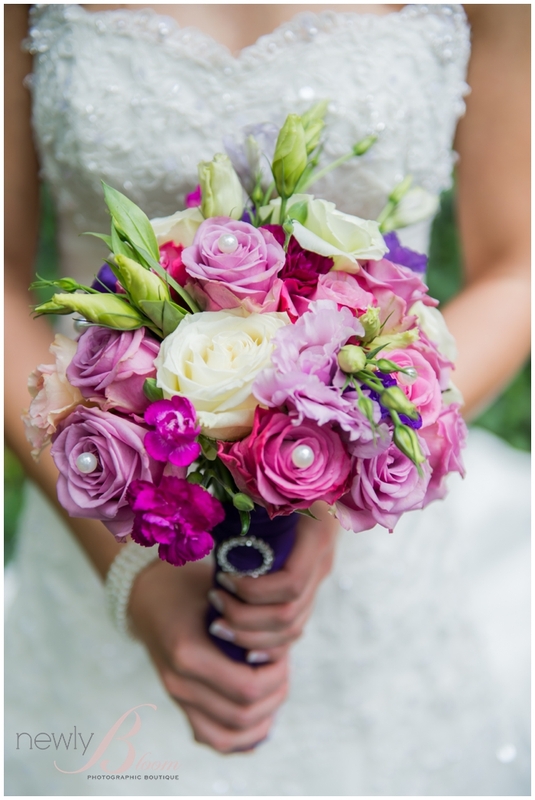 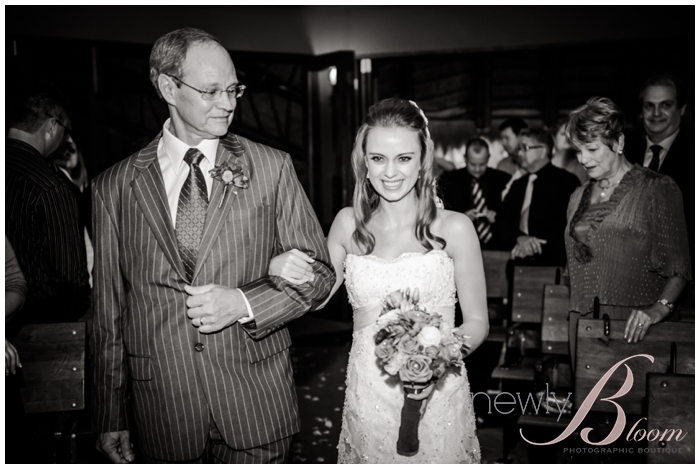 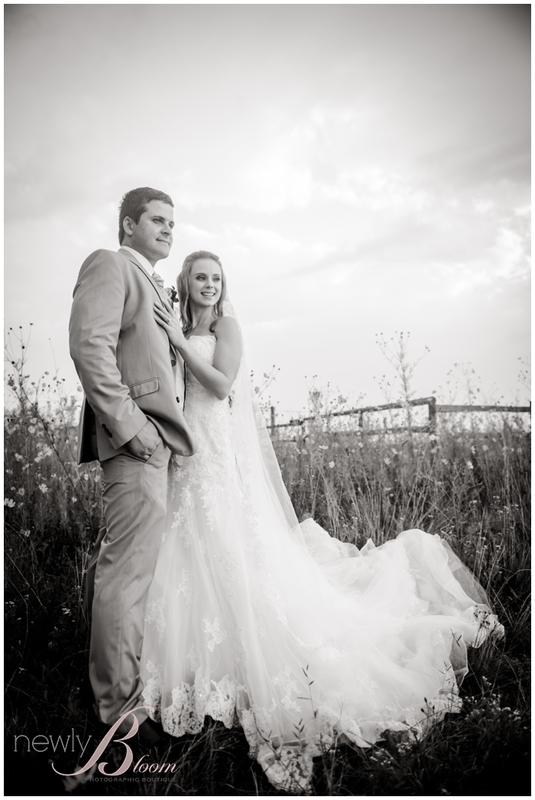 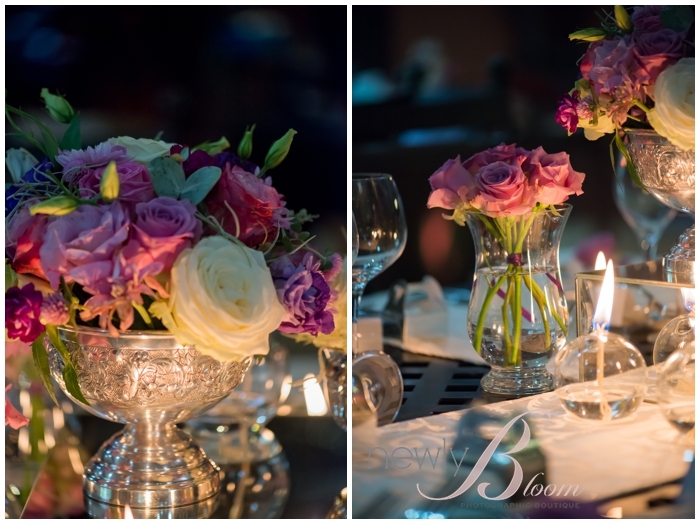 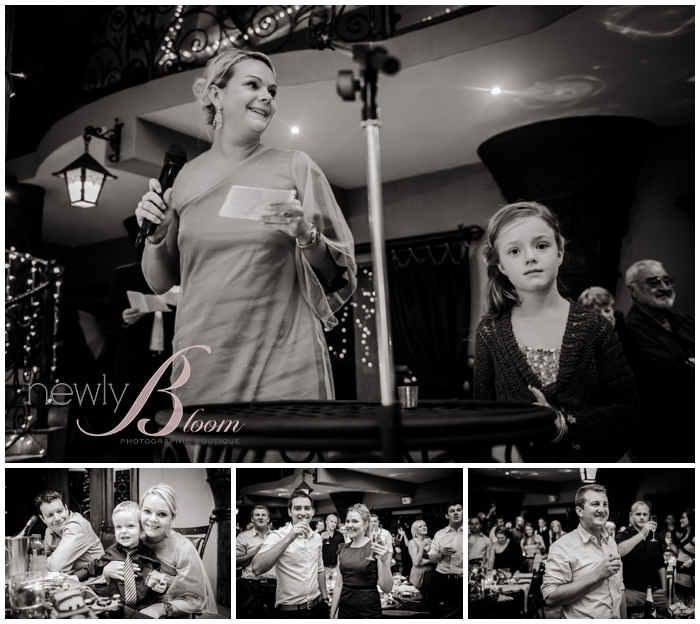 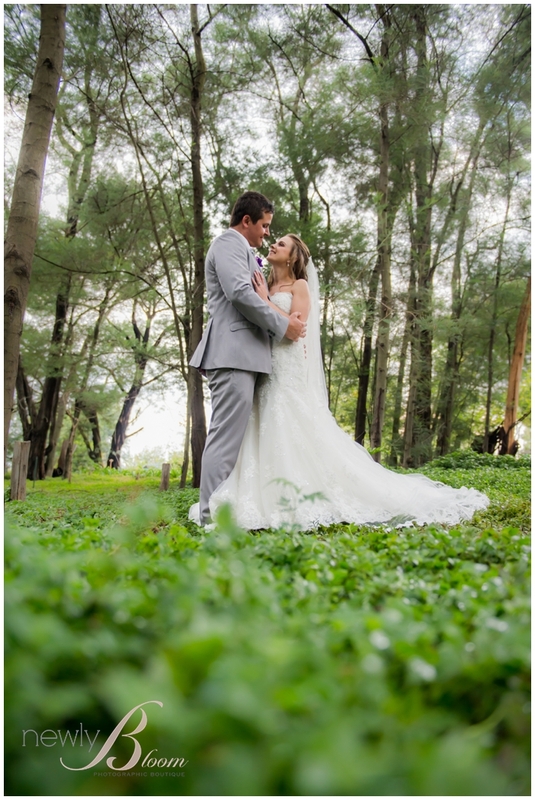 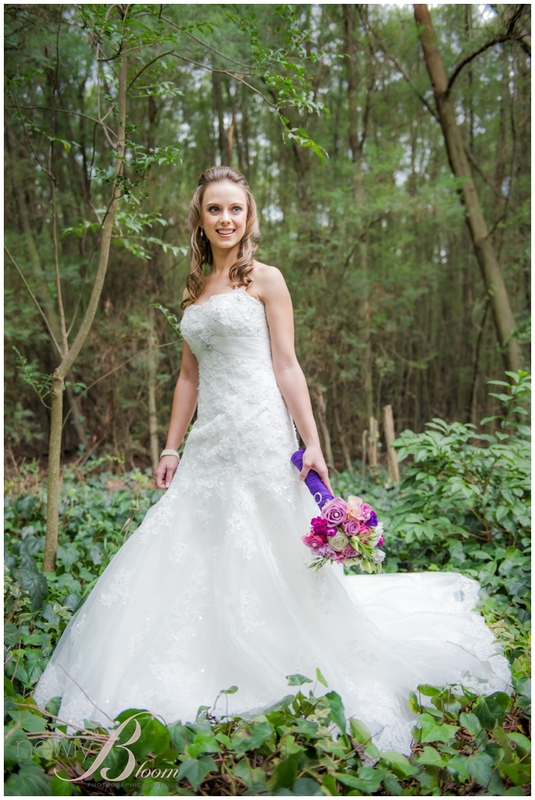 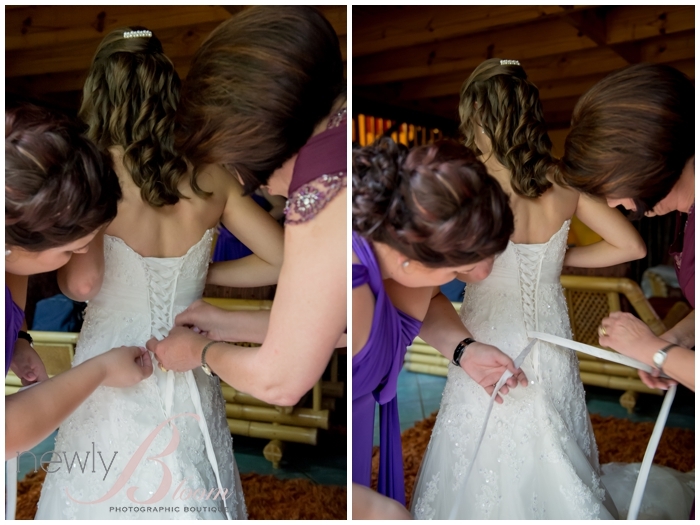 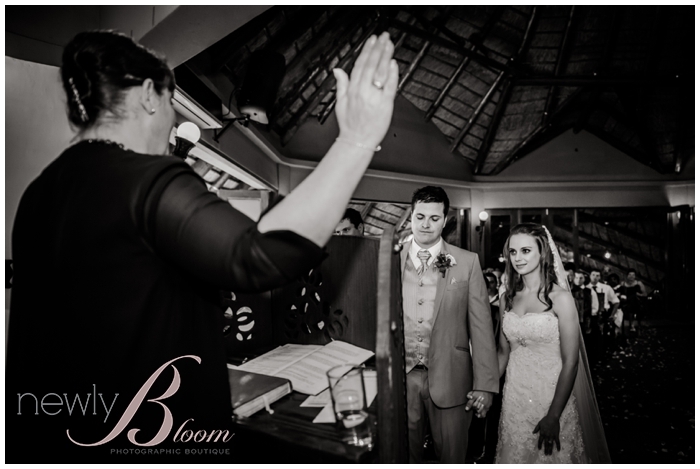 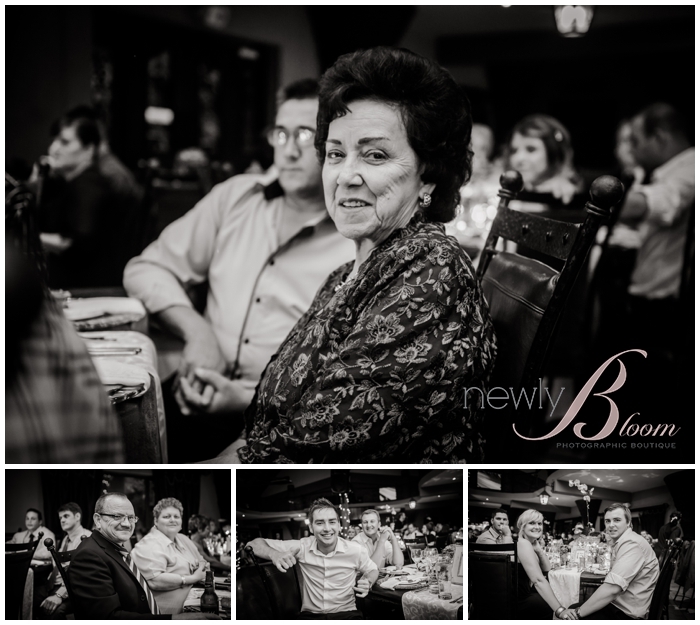 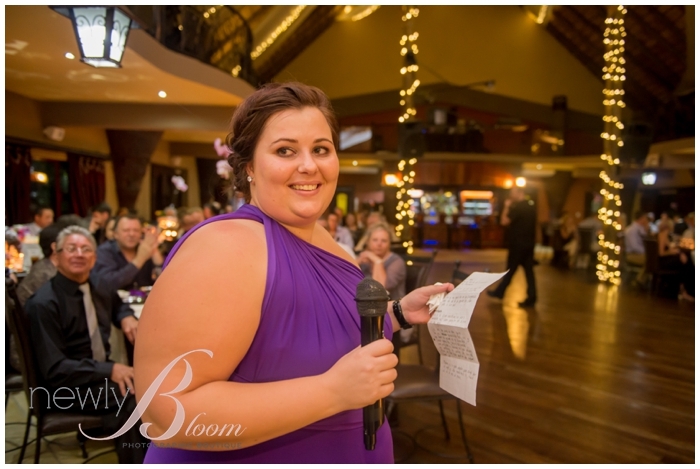 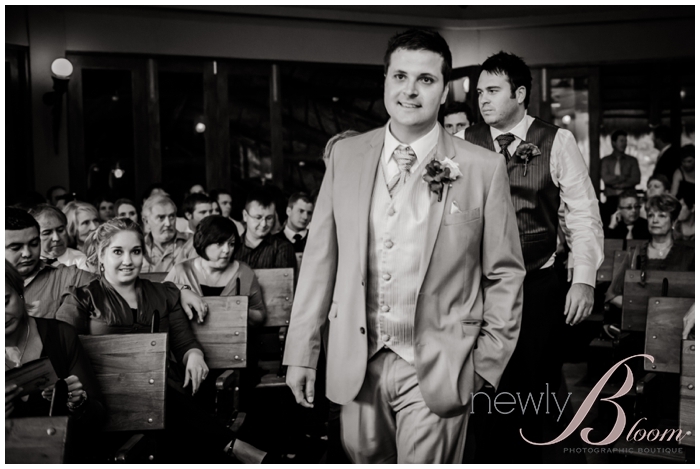 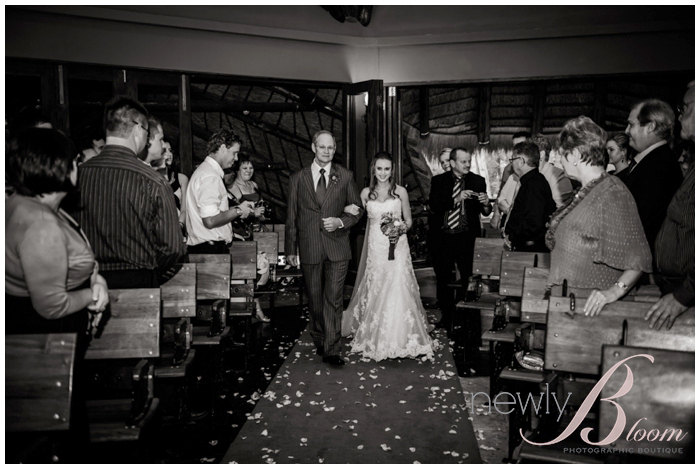 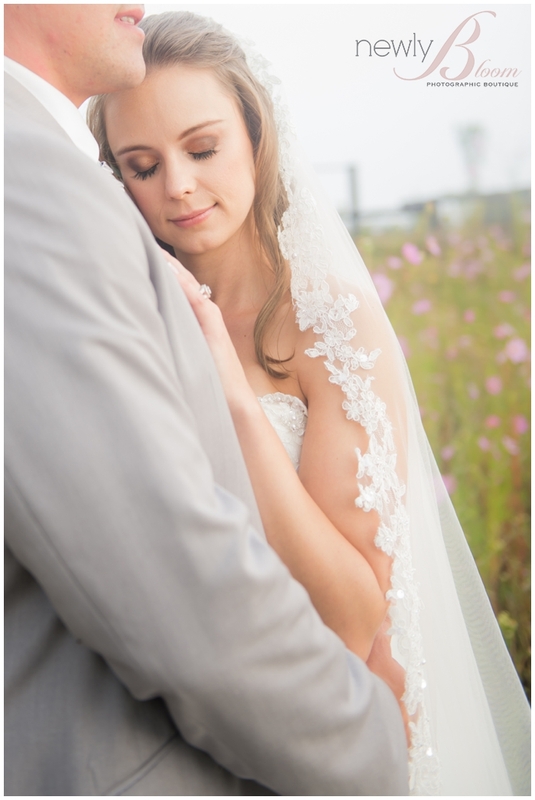 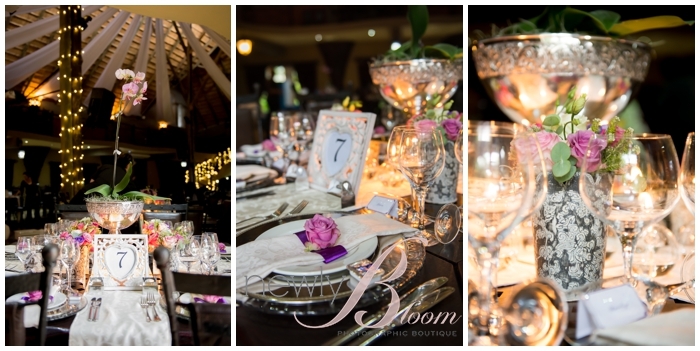 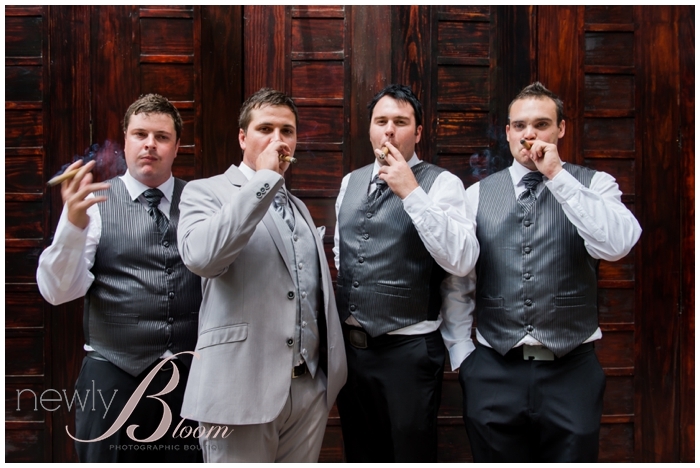 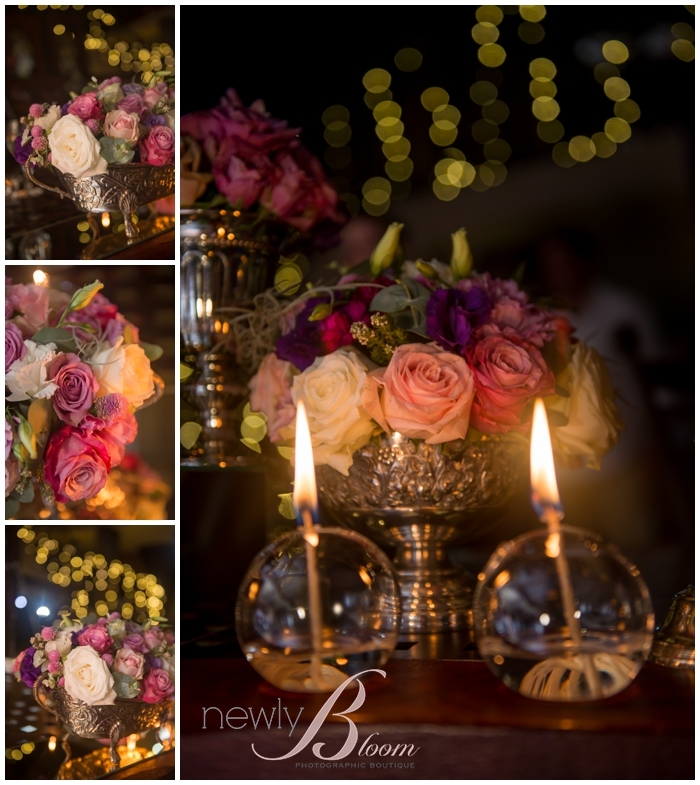 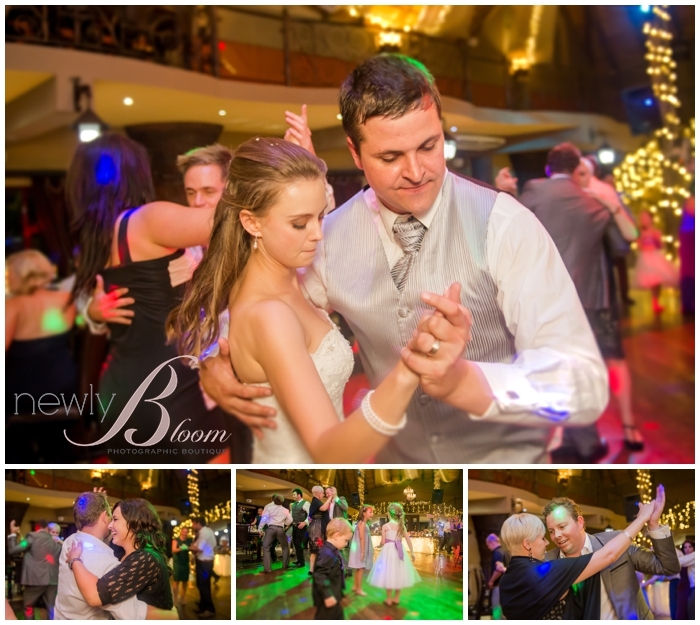 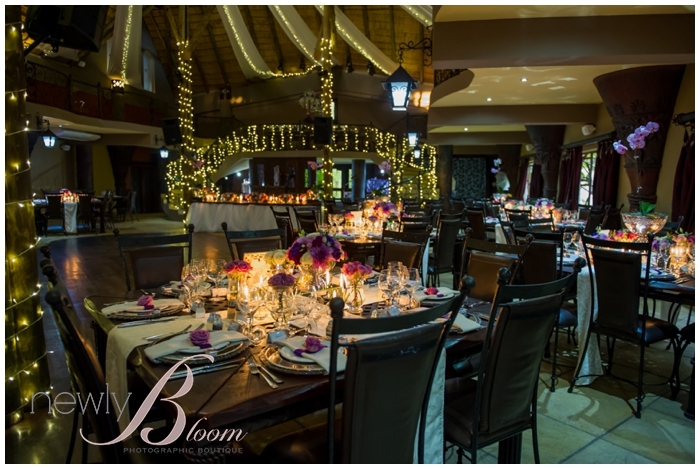 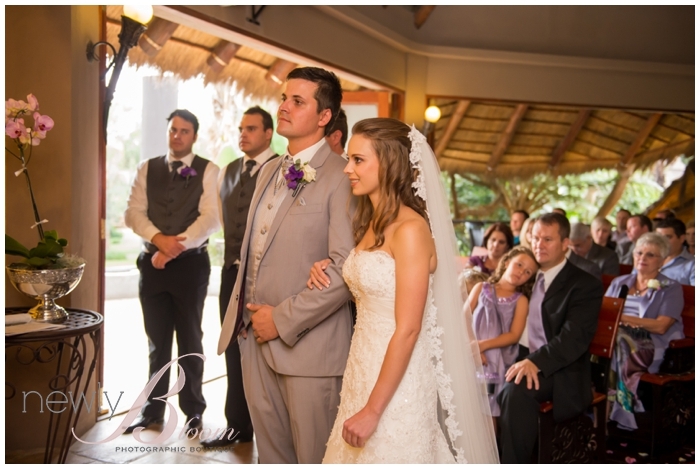 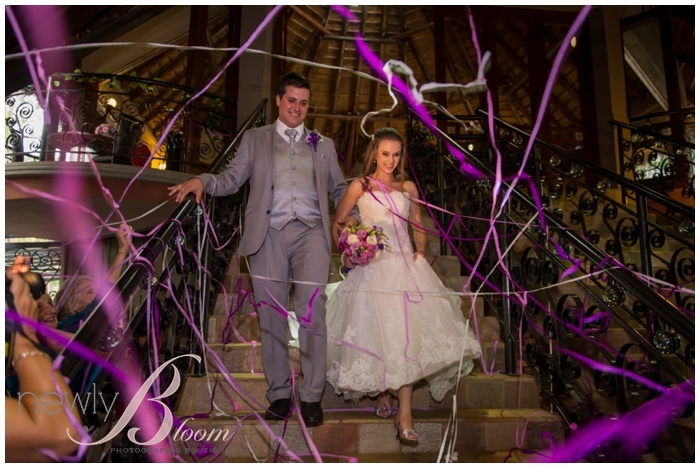 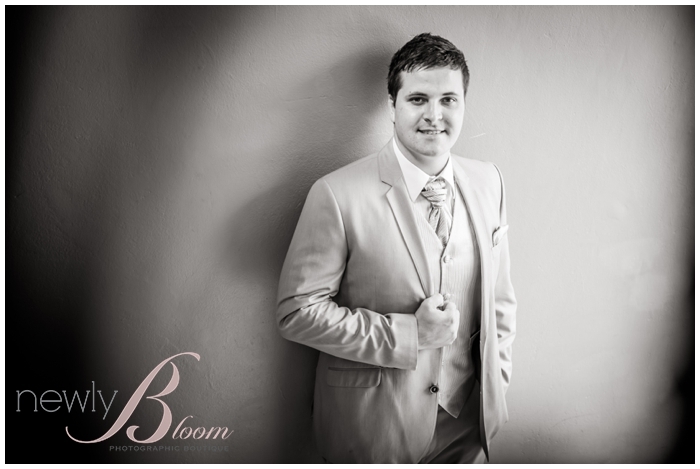 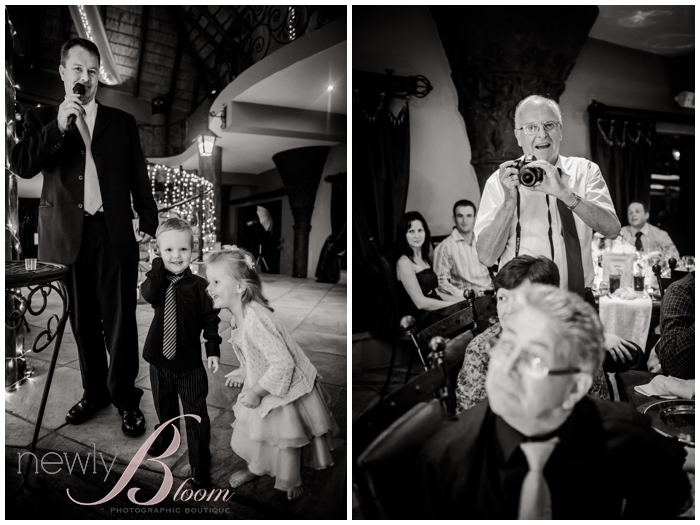 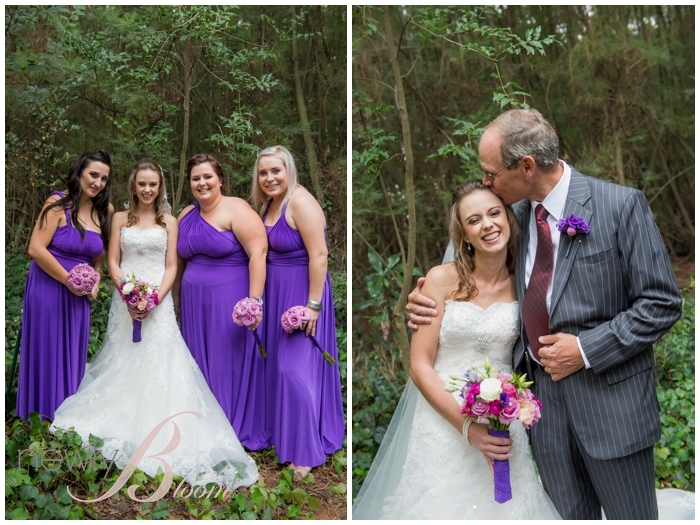 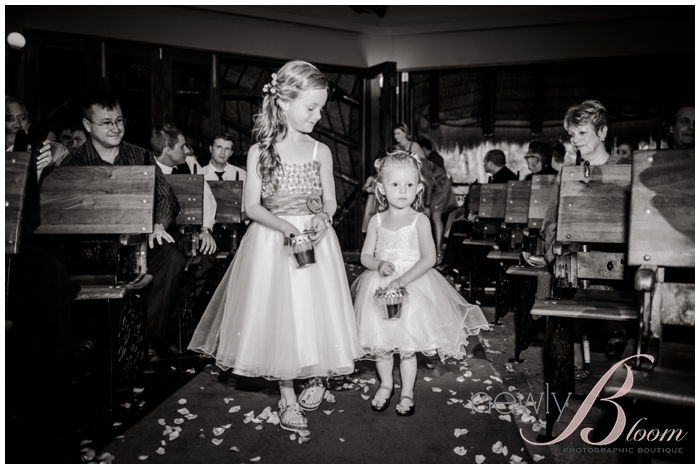 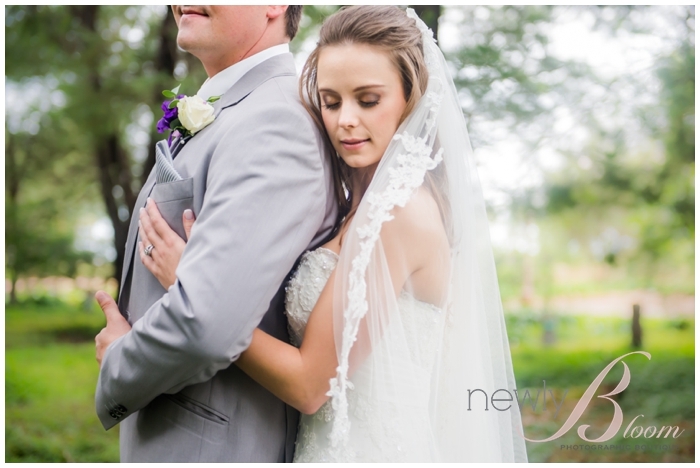 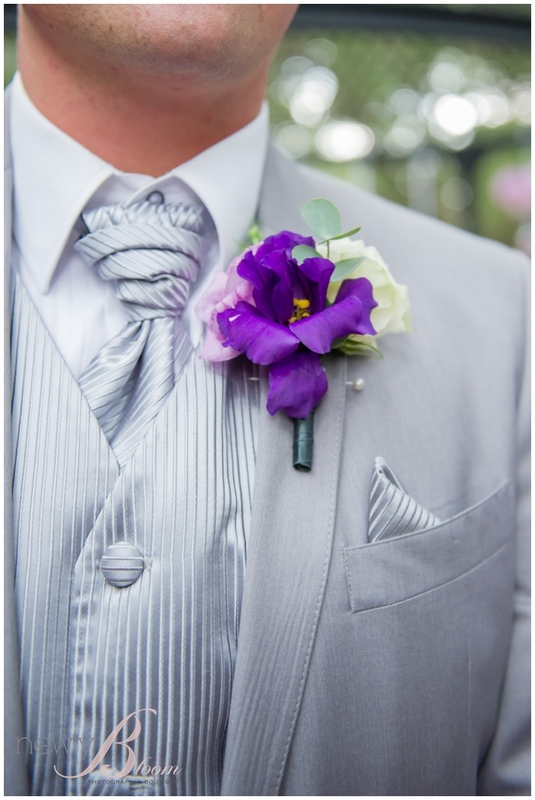 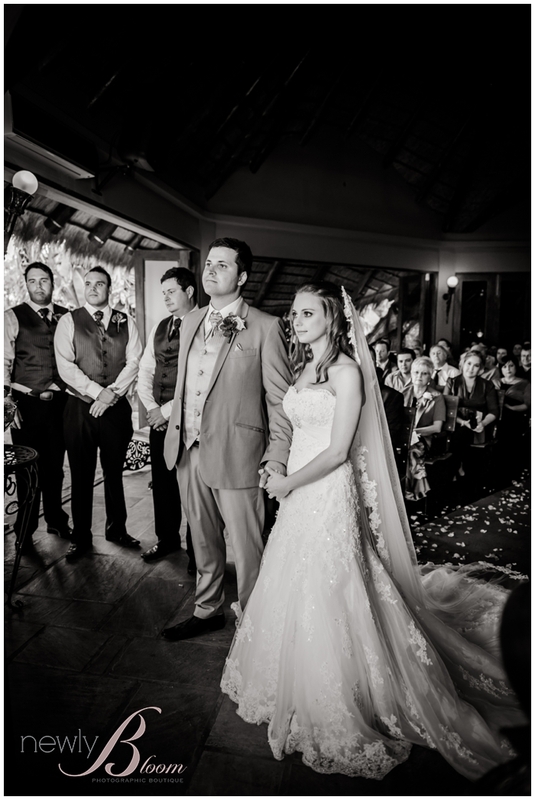 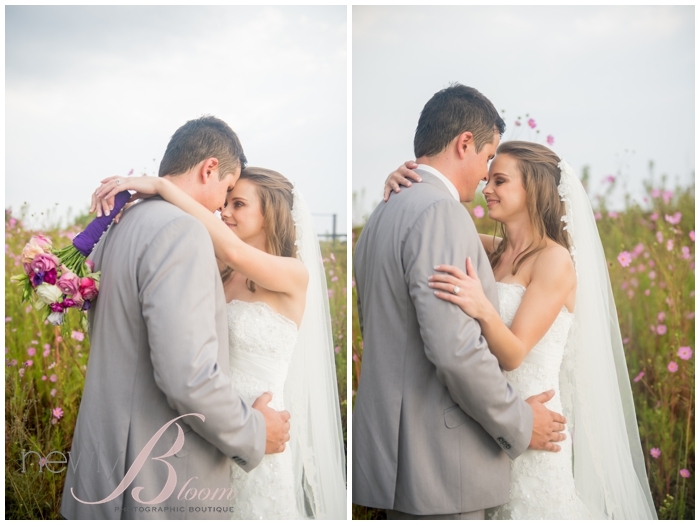 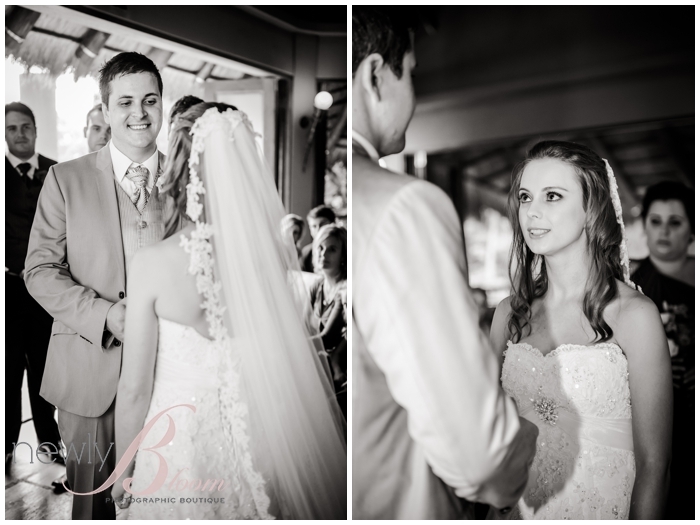 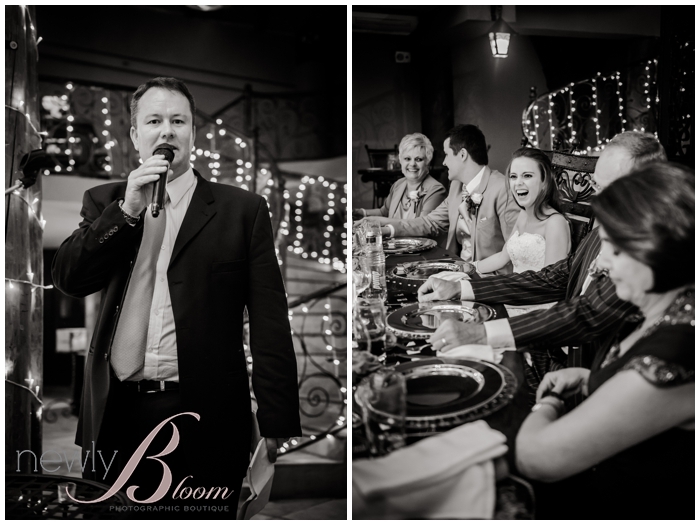 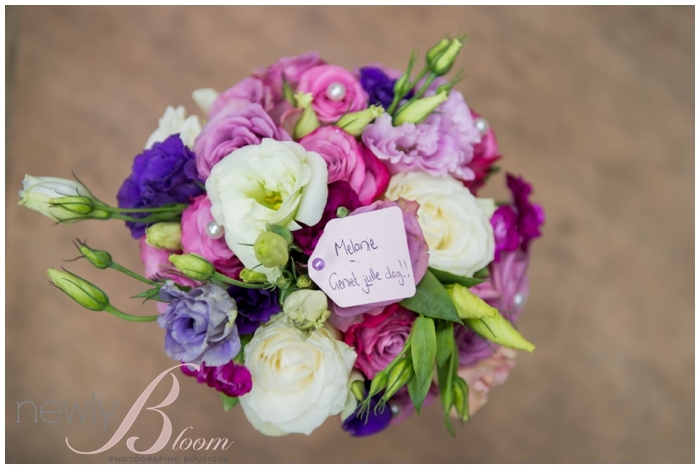 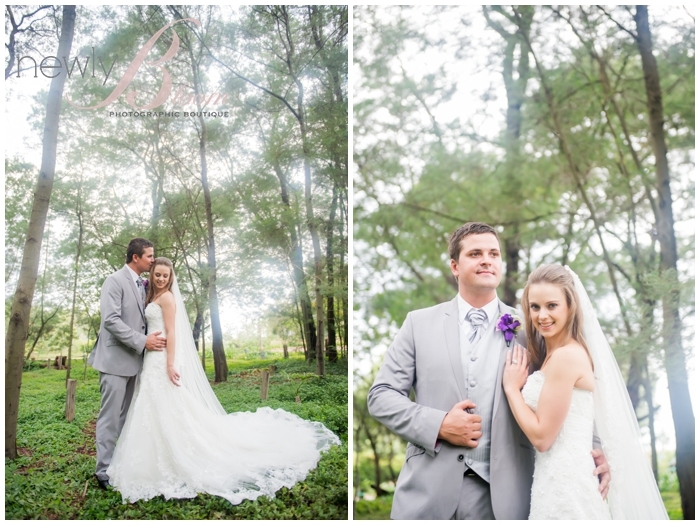 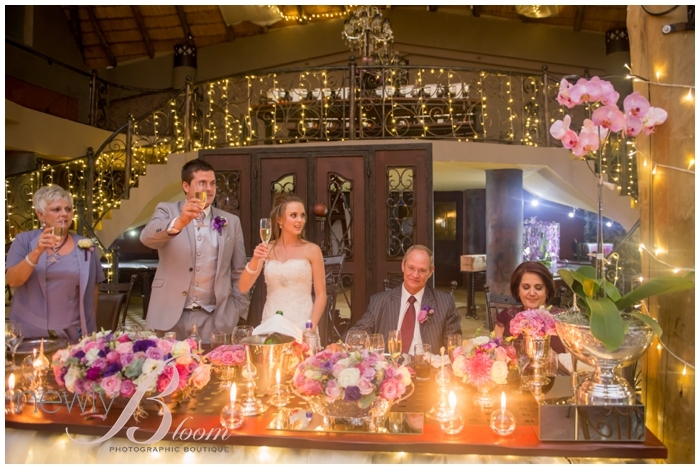 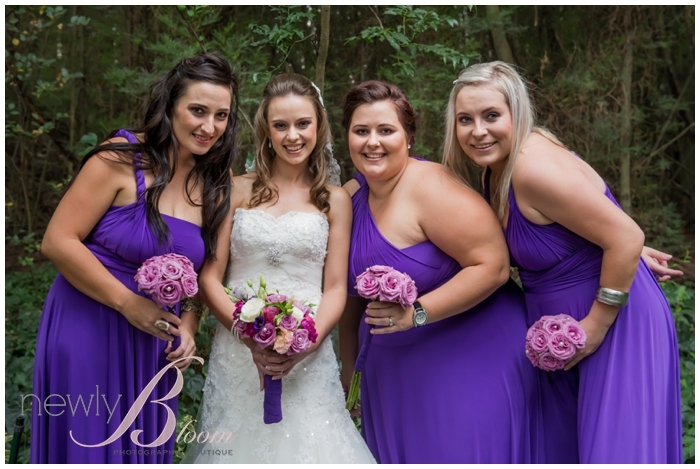 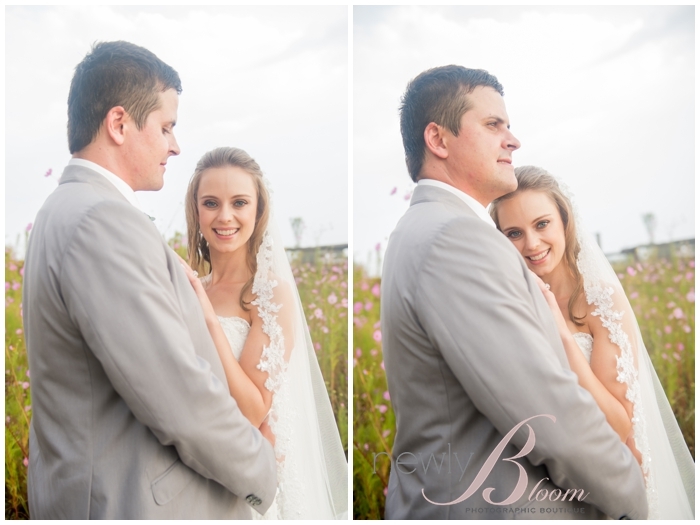 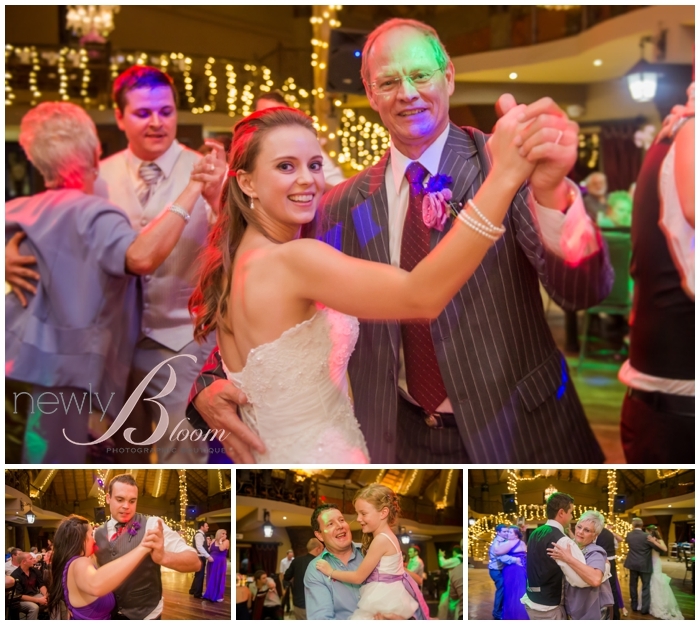 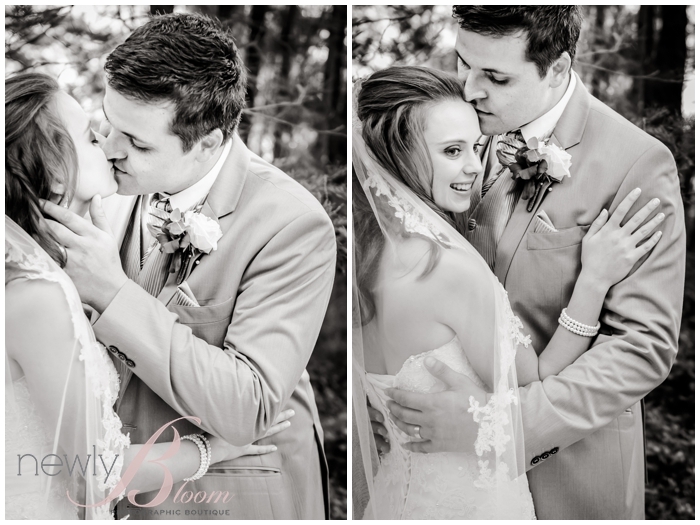 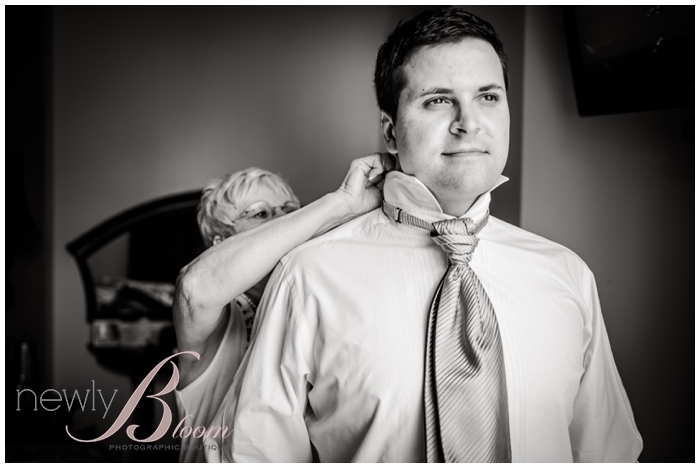 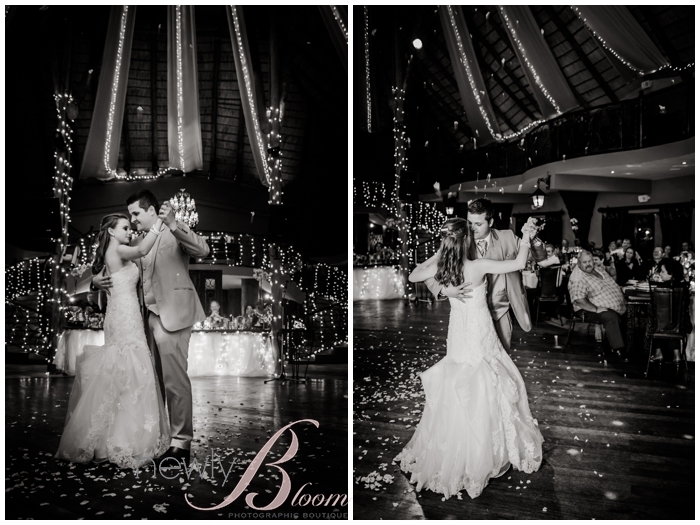 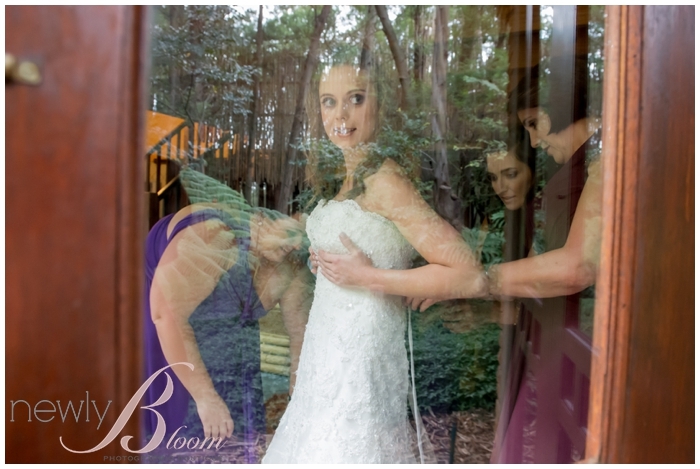 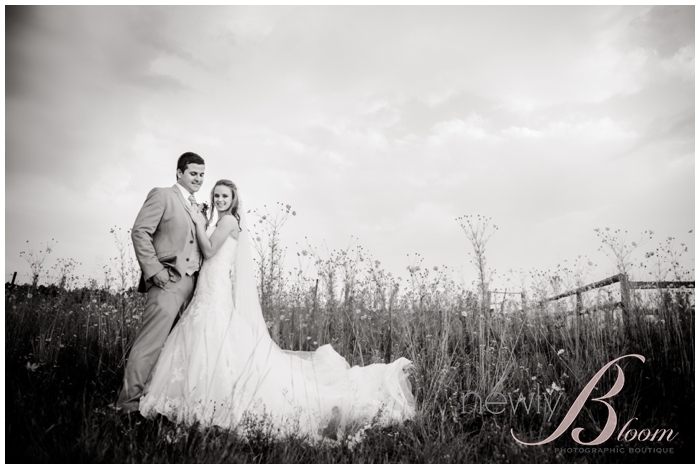 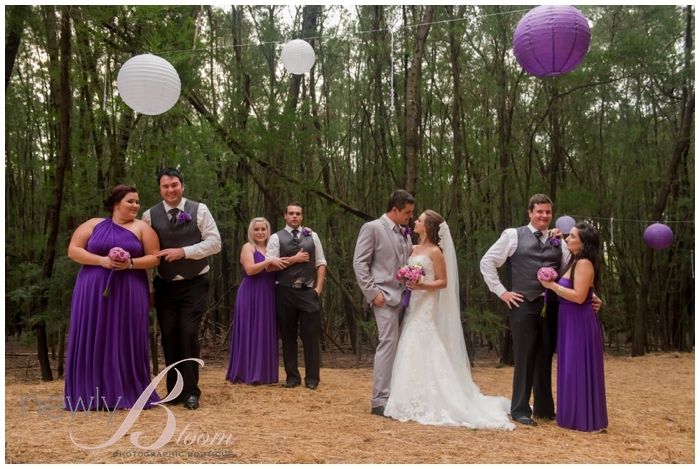 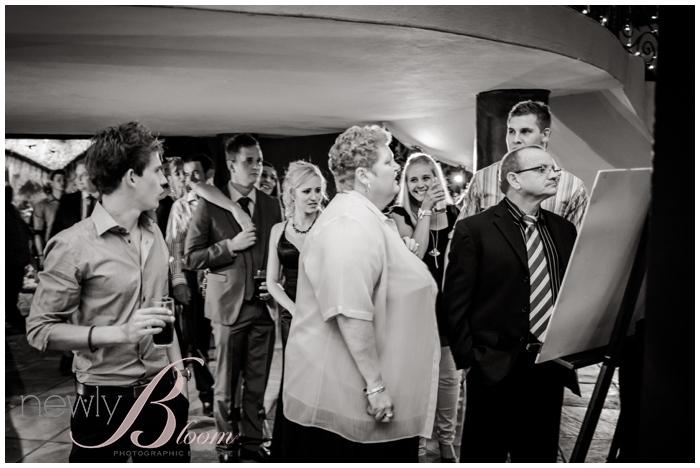 Hugo and Melanie got married at the beautiful Galagos Country Estate. 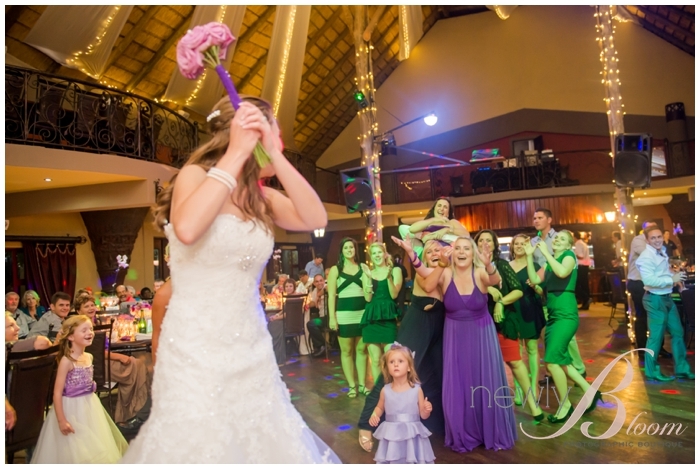 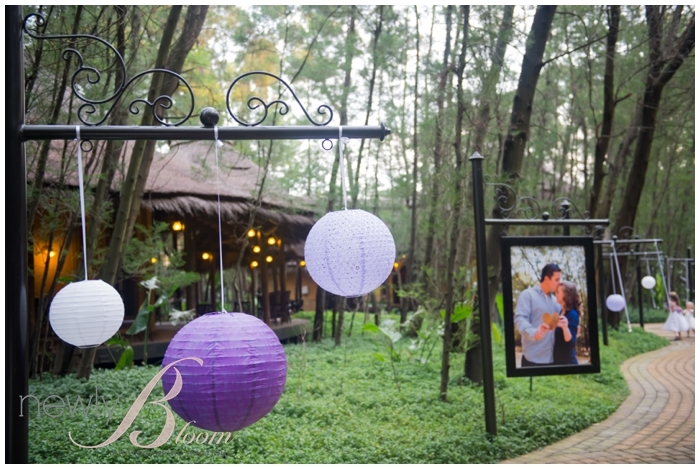 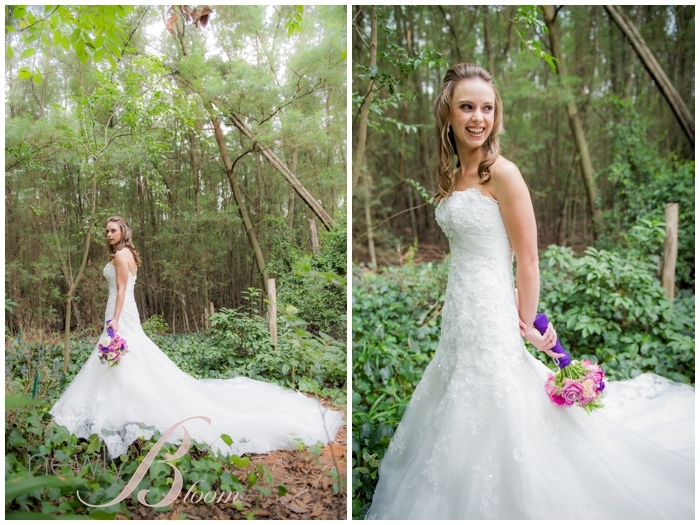 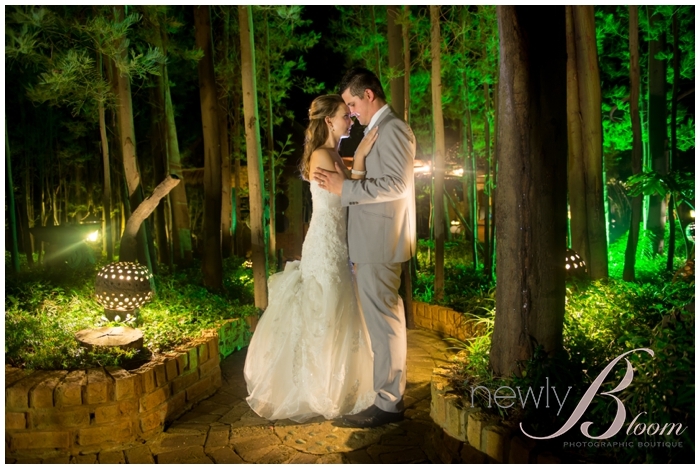 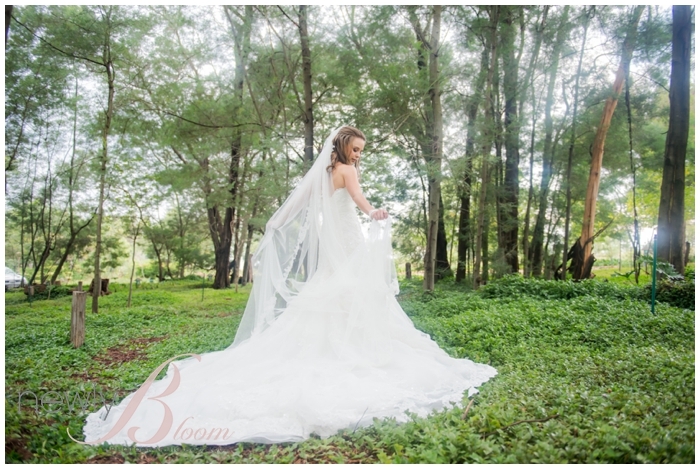 Galagos, known for its beautiful forest, was once again the setting for this elegant wedding. 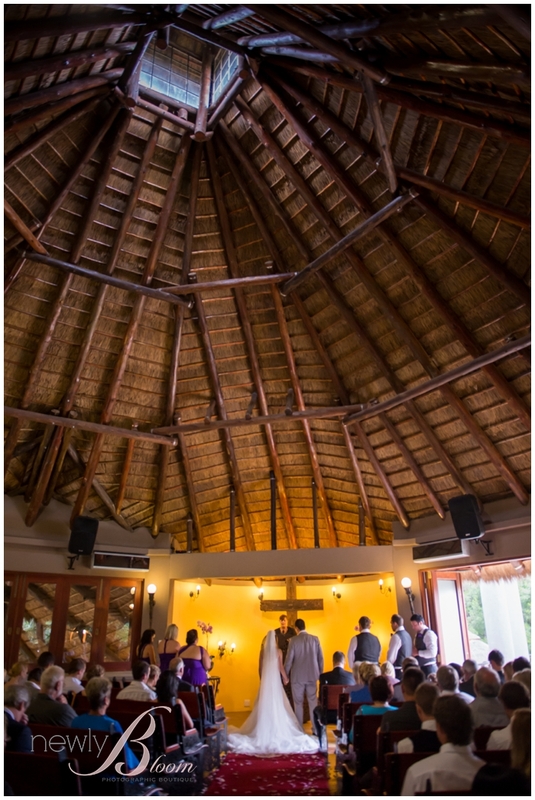 The ceremony was originally planned to be held outside, but as nature intended at the time of the ceremony one huge storm broke out and all the guests had to be moved inside for a warmer an heartfelt ceremony. 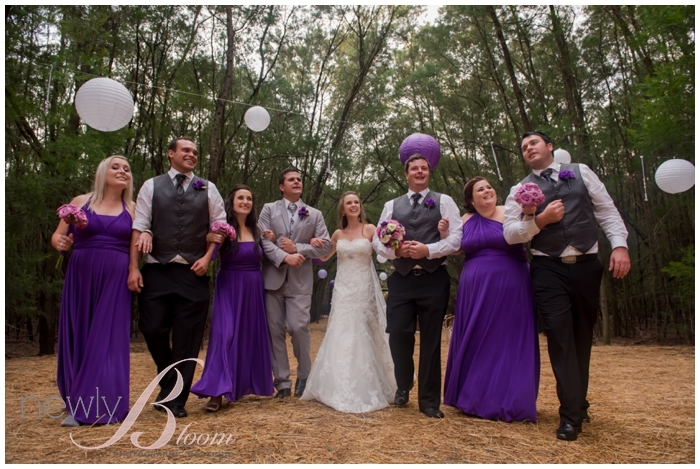 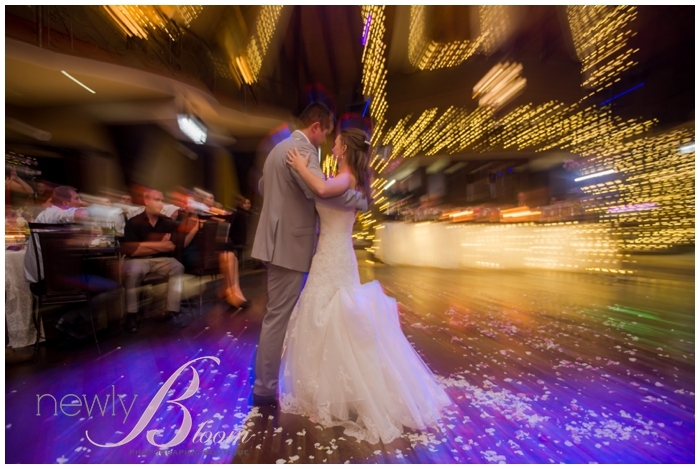 This was another well planned wedding and thank you guys for making us part of your special day.